Welcome to Master Gauss’ Martial Arts Center. Inside our 4,000 square foot state of the art facility, students receive training from one of the highest ranking Modern Arnis masters in the world. We have classes for all ages. No previous martial arts experience is necessary. 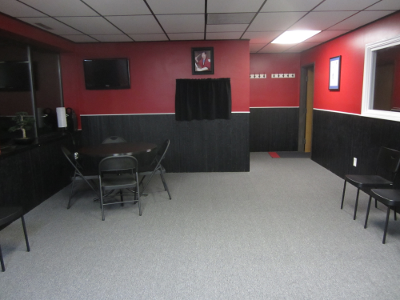 Visit us today and get started on your martial arts adventure! Comfortable seating in the lobby for family and friends to watch classes. 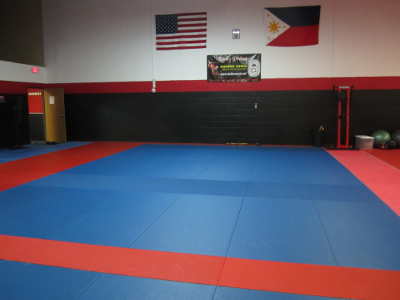 A spacious, clean training floor with top of the line mats for maximum safety. Ready to get started? Sign up for a free trial class. We look forward to seeing you! To keep up with the latest news, simply add your email below. A confirmation email will be sent to you! Serving the Westland, Canton, Garden City, Plymouth, Northville and Livonia areas.